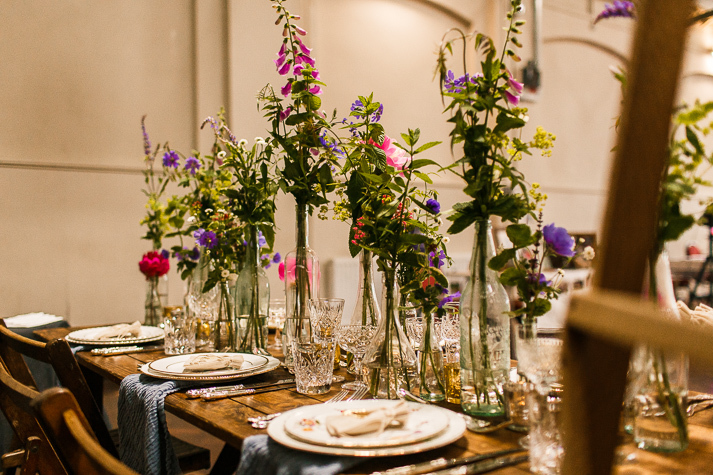 The table design created at the eco wedding fair was a collaboration of three suppliers who are Kent based and supply weddings in the South East (London and surrounding counties). 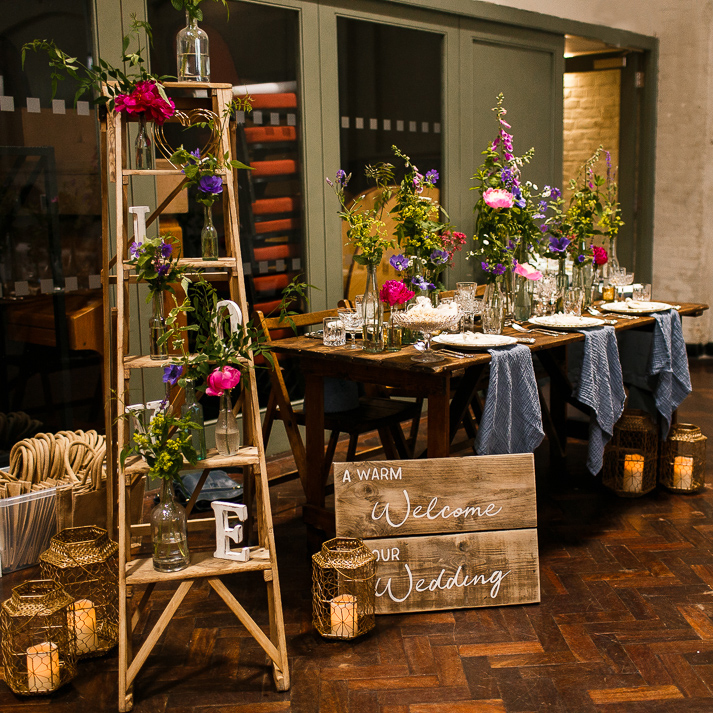 The fantastic rustic wooden table and chairs were supplied by Hire Love, based in Battle, East Sussex. 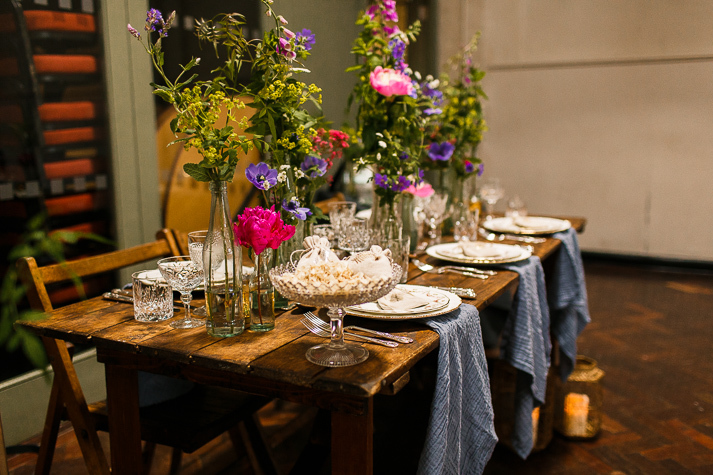 This table has been lovingly made from upcycled Victorian floor boards and the chairs originated in a village hall. 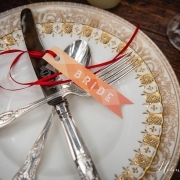 Every item of Hire Love’s hire collection has been reclaimed or restored and looks perfect! 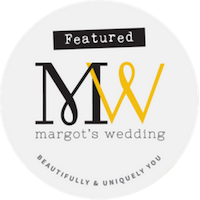 Their furniture and props are ideal if you have a venue requiring dry hire such as a marquee or barn wedding, or if you simply don’t like a venues existing furniture, you can always enquire regarding using an alternative source. 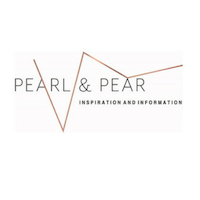 Take a look at their website to see the full range which includes some dreamy sofas and furniture pieces. Each of Hire Love’s medium size tables has space for 6 place settings. Harriet’s Table (Hi! that’s me) supplied all of the gold gilt vintage crockery (dinner plates and starter plates), silver plate vintage cutlery and vintage glassware (wine and water glasses and champagne saucers). 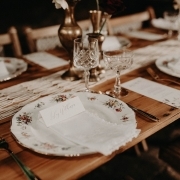 All of the vintage plates in my hire collection are white based fine china with gold gilt detail and either pretty patterns or floral designs. 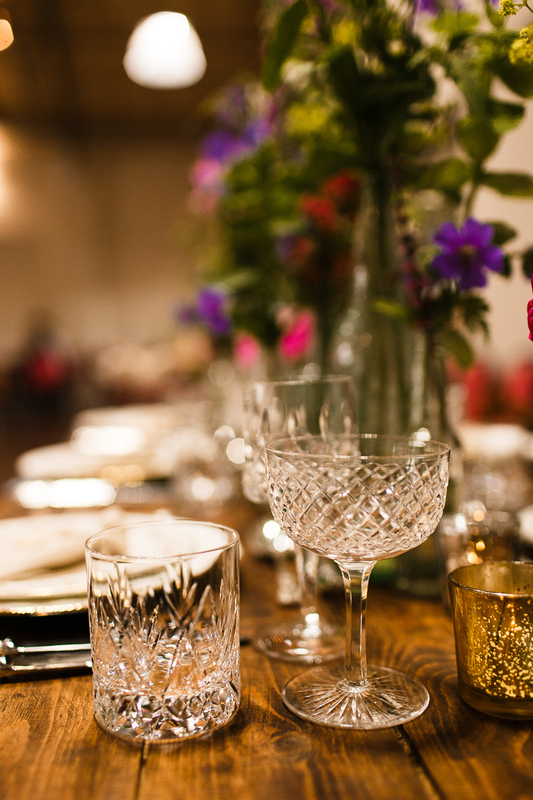 The gold really does tie the collection together and along with the silver plate cutlery and crystal glasses, gives the luxe element, in contrast to the rustic table. 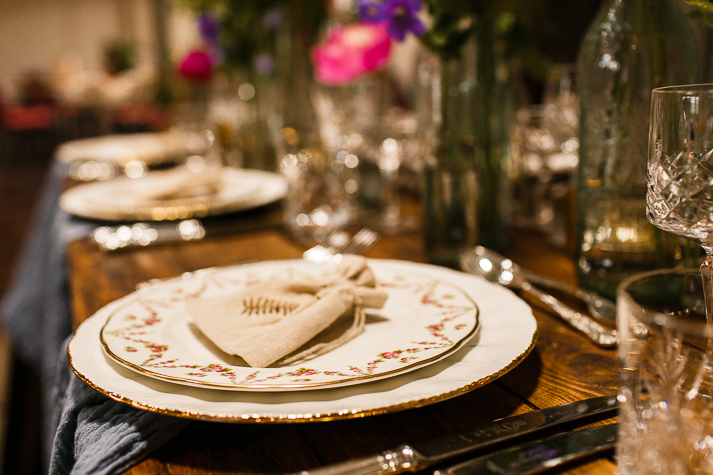 My vintage hire collection has been lovingly built up over the past 9 years and is a great way of giving new life to vintage crockery. Many of my dinner and tea sets were given as wedding gifts and have sat in cabinets all of their lives, hence the perfect quality. Most of the pieces are between 30-100 years old and are mostly made in England. As they have been ‘saved’ and given new purpose, they are the perfect addition to an eco wedding. They also make a great talking piece at your wedding which is great as an ice breaker for those not knowing other guests on their table. The florals were added by Gwenda from Bohotanical, based in East Malling near Maidstone. Bohotanical are very conscious regarding their flower suppliers and the flowers used in this display were seasonal and grown locally from seed. This mix of country garden style blooms, foliage and scented herbs really compliments the rustic backdrop of the table top and works perfectly. 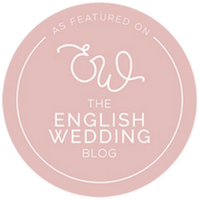 Gwenda also offers a wedding reception styling business specialising in boho, barn and country weddings. The props we had on display were all Gwenda’s which goes hand in hand with Bohotanical – the selection of glass bottle vases work perfectly with the garden style flowers. For favours we are displaying small bags of wild flower seeds by Gilded Fern based in Kent. 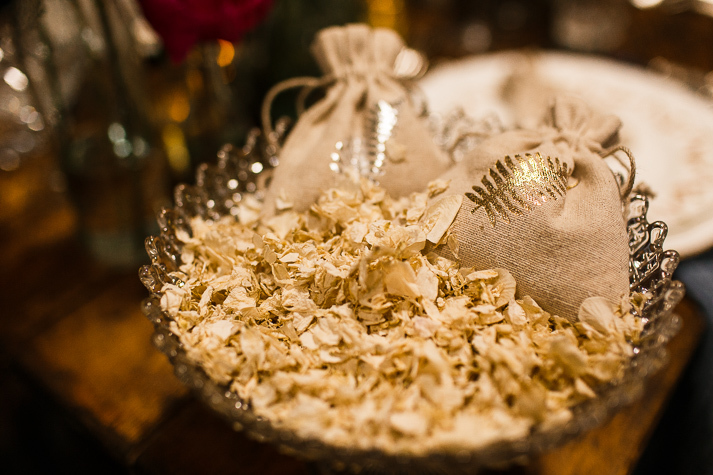 The pretty bags are made from an unbleached cotton mix and the flower seeds are such a lovely idea for wedding favours. Wedding guests can sprinkle them where they wish to bring a colourful flower display to a garden or the countryside. Gilded Fern also supply organic confetti which is a dry mix of hydrangea and delphinium petals – perfect! 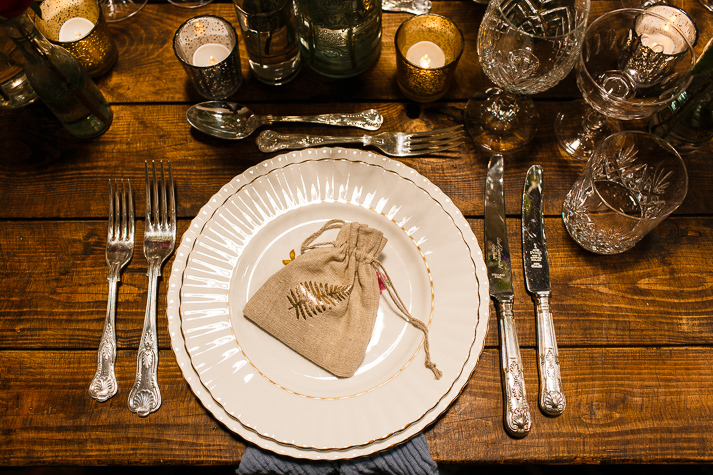 Eco wedding or not, your venue will much prefer this over small pieces of plastic or paper. Last but not least these images have been supplied by the incredibly talented James Richard Photography, based in Canterbury, Kent. 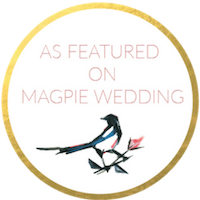 Such a lovely, enthusiastic guy who appreciates a creative wedding and happens to be fantastic as a photographer! 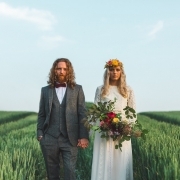 Specialising in fun, alternative weddings, James is the perfect fit for an eco luxe wedding. 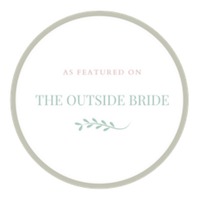 So, if you are planning a wedding or event and you would like to go eco luxe, please do get in contact with this fantastic wedding supply team. 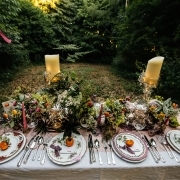 We all work well together and definitely complimented each other to produce this fantastic eco luxe table setting. 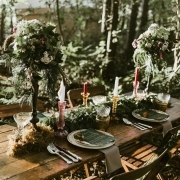 Eco weddings don’t have to be tree top ceremonies followed by a vegan feast! 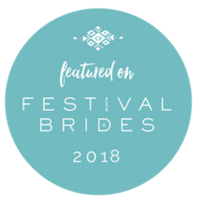 Eco weddings are simply couples planning their weddings with an eco conscious mind and it’s up to each couple how ‘eco’ they go, but the main focus is to be mindful when selecting suppliers. 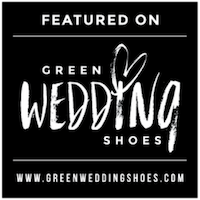 As a wedding supplier for the past 9 years, I’ve worked with a number of suppliers and now know many eco conscious suppliers throughout the South East. 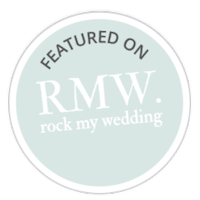 Feel free to ask for any recommendations local to your venue – I’m always happy to give out advice when it comes to planning a wedding.